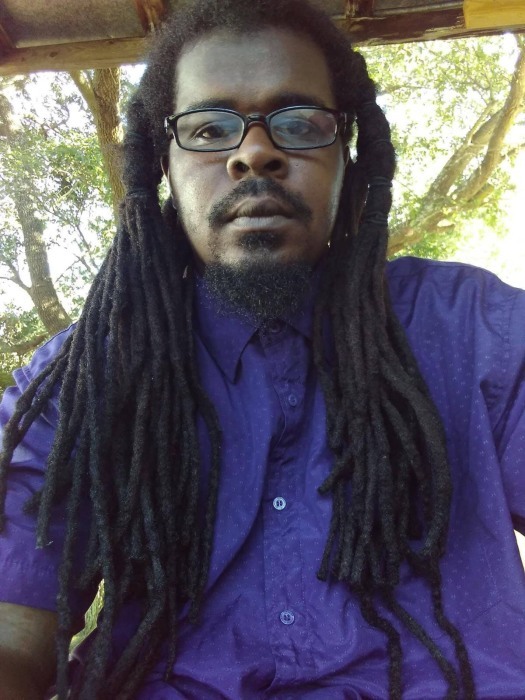 Antwan Maurice Smith 32 of Laurinburg transitioned into eternal rest on March 25, 2019. Dr. D.N. Patterson will deliver the eulogy, burial will follow in the church cemetery. Survivors are: Father: Bernard Staton. Mother: Tina Woods. Son: Antwan Smith Jr. Sisters: Carolyn Smith and Celeste Smith. The family will receive friends at 714 1st street Laurinburg, NC.